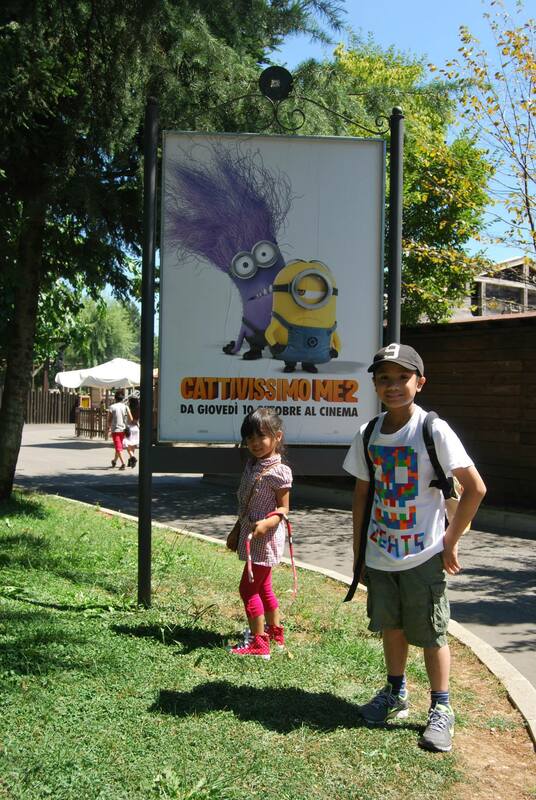 Whenever is see posters of the film, Despicable Me, one word quickly comes into my mind, “Ba-Na-Na”. My kids were crazy about that particular part, when the minions fight over a banana. I just stop counting how many times they’ve seen this film. More than a dozen (or more), i guess. 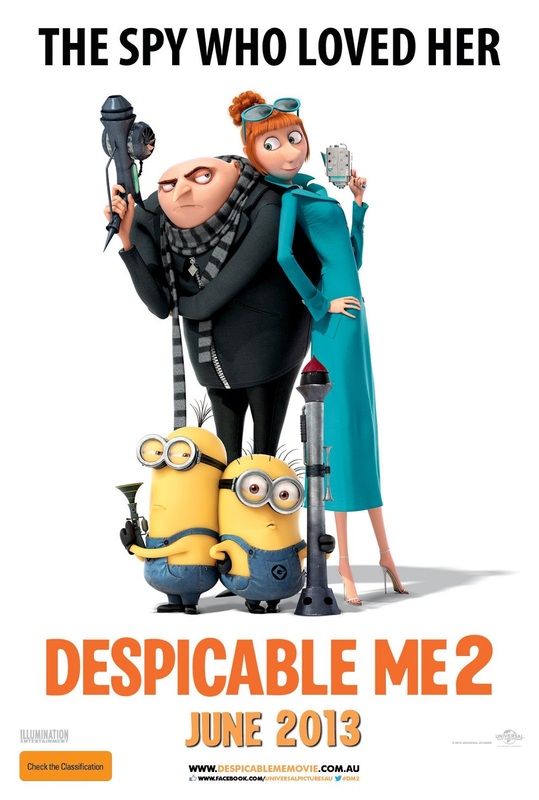 So when the Despicable Me 2 posters and Trailers flock the you tube site, my kids (almost) every week ask if we can watch the sequel. My little girl is like a broken disc playing. She keeps on repeating that phrase. I told them the film will be shown on October here. That’s a lot to wait for them. It was already shown in the USA, with the gross income of 338.5 million dollars in 6 weeks already. Whew! Must be funnier than the first movie! In other parts of Italy, the film will be shown 1 week ahead. For those who have seen the first movie, we all know that Gru is the bad guy. Smiling is an option to him. He needs to do something bad first in order to have that smile on his face. Now, there are lot to see on the next movie. Gru becomes a hero! And i can’t wait to see the sequel with my kids. I’m sure when they got the dvd version, our player will be busier again all day long.